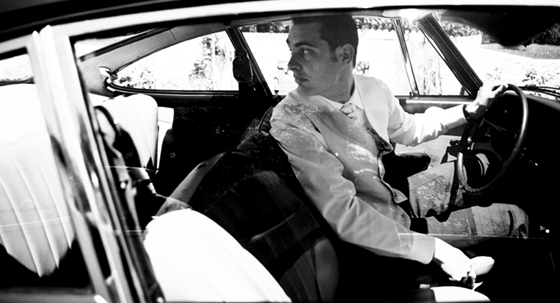 Jerome driving a beautiful old Porsche 911, he restored the car in a small garage in France. Thongdi is a 62 year old TukTuk driver from Vientiane. 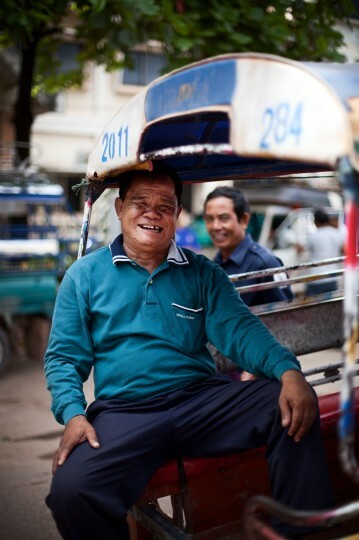 He first drove Taxi for 25 years before switching to his TukTuk 15 years ago. He likes his job he says but if it was up to him he’d make more money with it. He usually waits next to the biggest market in town and carries mostly women and their groceries. 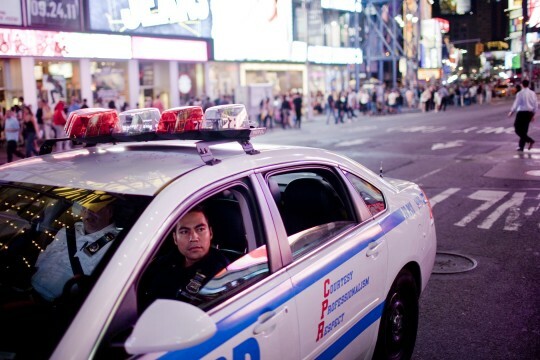 This is a NYPD cop in his car on the Timesquare in Manhattan. I was wondering if it is a punishment for a police officer to be send on patrol in the area around the Timesquare. They are pretty much all the time busy with posing for the tourists. I was lucky to get him in a vacant moment. This portrait I also shot in the streets of Manhattan in New York. A very photogenic place. The photo is more or less a snapshot, the guy was looking at me, so I pulled up the camera and took the photo.